I will set up 1 keyword adwords campaign for your most profitable keyword, in the desired location. 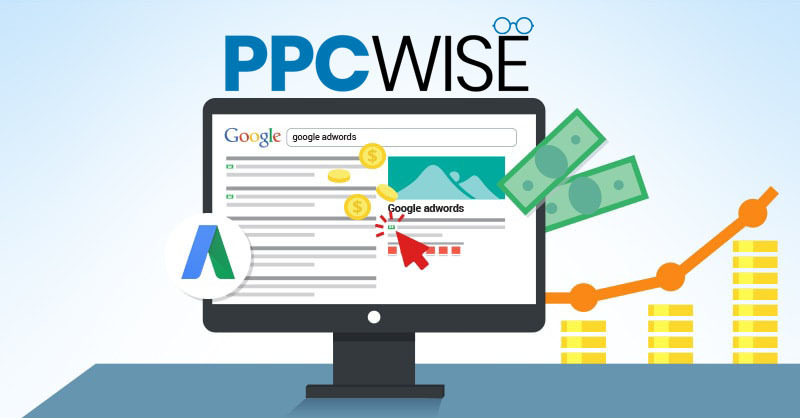 I will create very efficient and effective adwords campaigns that will generate you new leads at a fraction of the cost of your competition. The set up is done by a Canadian professional with more than 10 years of experience in the field. All of the campaigns will have a full set up including ad extensions , location set up and efficient bid management strategy and each keyword will have its own adgoup. To increase the effectiveness of your campaign I suggest purchasing the ongoing management package. This will allow us to consistently improve your results. Account management for advertising budget between $300 - $500 at just $130/month. More than 20 repeated monthly users. I do not pay for ads spending. This gig may require extras or special invoice!